My novels, Breached and Deadly Portfolio, now available in bookstores everywhere! Breached came out in October, 2014. It is listed with the online systems of all the bookstores Ask for it at your local dealer. The book is available in paperback and all eBook formats. 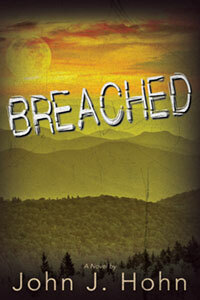 Breached has been awarded five stars by reviewers. 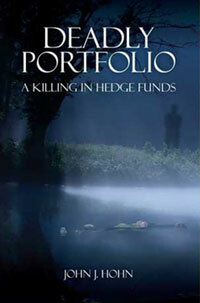 Breached is a sequel to my debut novel, Deadly Portfolio: A Killing in Hedge Funds which was released November, 2011. Deadly Portfolio, a favorite among readers, also earned 5 stars from reviewers. Detective James Raker, the hero, was so popular with readers, that I kept getting asked whether I was ever going to bring him back. Now I have. An excerpt of the book appears on another page of the site. Please take a few minutes to look through the pages of my site. I have been posting blog articles since 2010 on a variety of subjects, including Civil Rights, poetry, autobiographical sketches, financial planning, book and drama reviews, and commentary. A little of everything, in other words, for the active imagination. I invite you to enter your own thoughts to the site on the “Contact” page as listed in the left hand margin. Enjoy your stay, and come back soon.